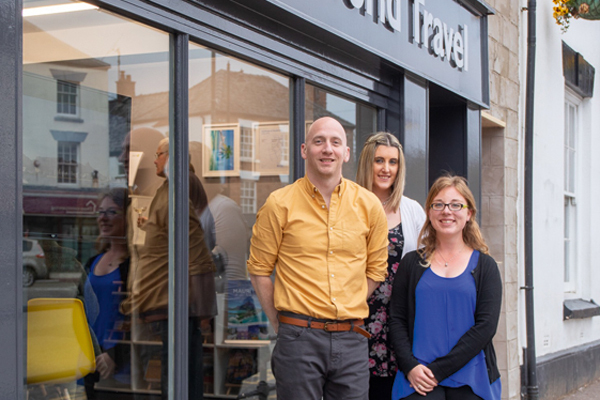 The rise in demand for expert advice is leading to a revival of the travel agent, according to research giant Mintel. Travel agents are particularly favoured by millennial travellers while just over a fifth of all consumers would be willing to pay an agent an annual amount to book all their holidays. 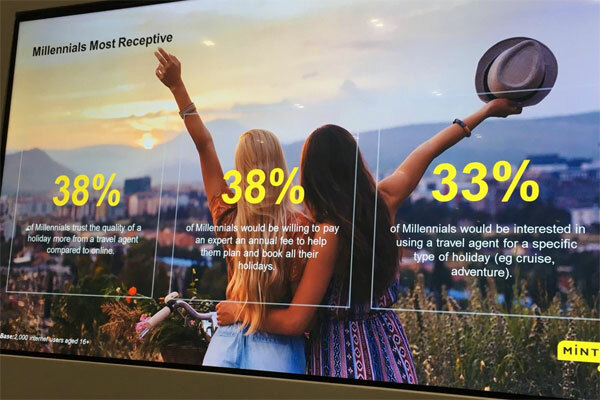 The ‘return to the experts’ was one of several key global consumer trends highlighted by Mintel at World Travel Market. Other trends, based on research over the last 18 months, include an increasing demand for unconventional experiences, personalisation, digital-free breaks and hassle-free ‘one stop’ centres to book holidays. Speaking at the Global Consumer Trends seminar, Paul Davies, category director, EMEA, of leisure, food service, travel, business to business research, said that not only were consumers seeking out travel agents, they were also prepared to pay for good service. He said: “Many have predicted the demise of the travel agent but we are seeing them playing a prominent role. People trust travel agents and would be willing to pay for their service. The research showed 31% of consumers trusted the quality of a holiday booked through a travel agent compared with booking online, while 21% would be willing to pay an expert an annual fee to help them book or plan all their holidays. Almost a third, 27%, of UK adults would be interested in using an agent for a specific type of holiday such as a cruise or adventure break. For millennials the figures were higher, with 38% trusting the quality of a holiday booked through an agent; 30% will to pay an annual fee, and 33% interested in using agents for specific holiday types, according to Mintel’s study of 2,000 internet users aged 16 or over at the end of last year. “Our research shows millennials are most likely to trust and seek out travel agents; travel agents still play a vital role,” he stressed, adding that brands should not underestimate the power of offering expert advice face to face or over the telephone, especially for high-value holidays. Tour operators can also tap into the increasing consumer demand for more personalisation, particularly millennials, said Davies. According to Mintel, 59% of millennials would pay extra for a holiday tailormade to their preferences. Similarly, operators should capitalise on the growing demand for hassle-free holidays, he said, with 56% of UK adults agreeing that booking a package takes the hassle out of going on holiday. “This is a real opportunity for package operators shout about the seamless booking experience they offer,” he said.